The Ebury Lite Tile Starter Cleat is used to create the initial solid fixing for the first row of tiles. 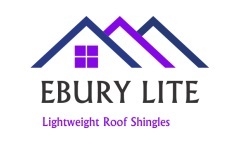 All Ebury Lite Lightweight Roof Shingles and Accessories have a 50 year manufacturers guarantee as standard. For more information on Ebury products, click here. For technical specifications, click here.